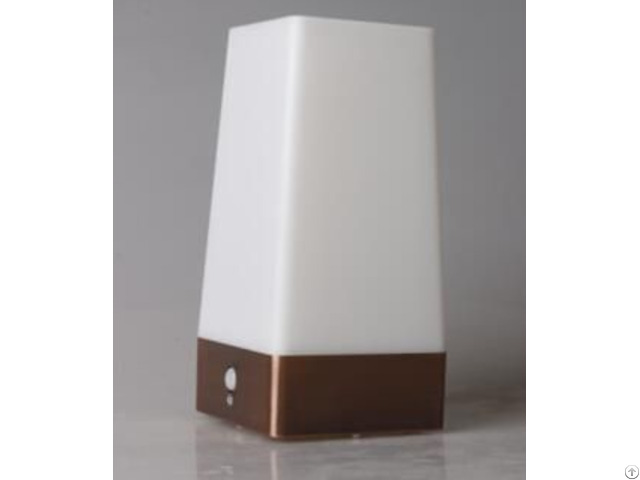 Battery Operated Square Shape PIR Motion Sensor Led Table Lamp is made of high quality ABS plastic and Brass with european design . 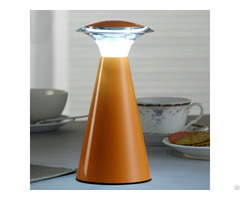 Using the human body induction function , thress lighting mode adjustable . 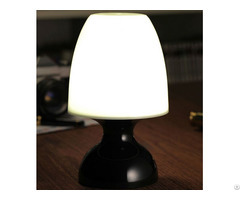 Can be used indoor and outdoor for anytime, anywhere & any activity as night light , table light , mood light etc . Switch pushes to the ON , Led light supply continuous ligt . Do not mix different type batteries or mix old and new batteries . 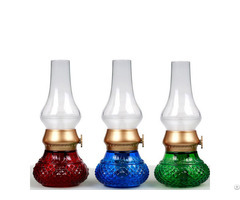 Business Description: Daily-lighting is a professional supplier of battery operated table lamp , wall lamp ,floor lamp and pandent lamp for hotel ,restaurant from China .